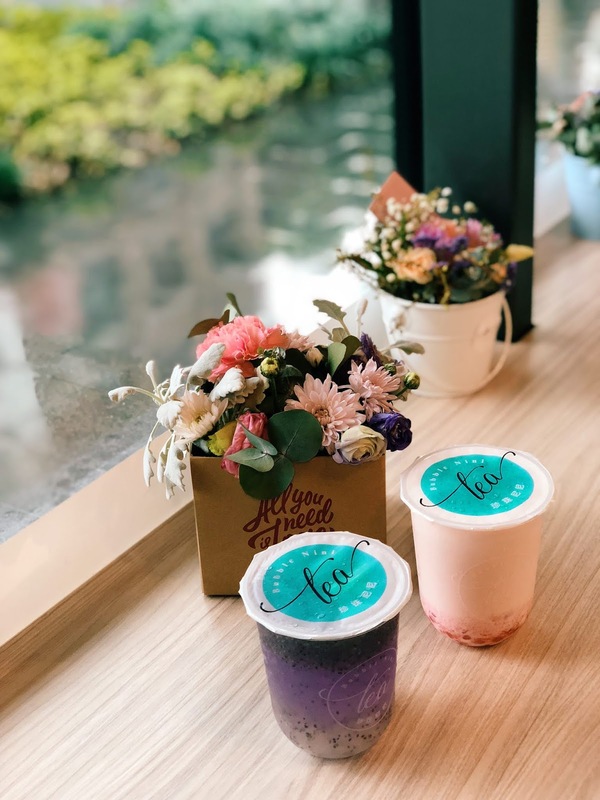 Right after I saw this colorful and rounded bottom plastic cup on my foodies friend's Instagram feed, I straight away put this place into my list. 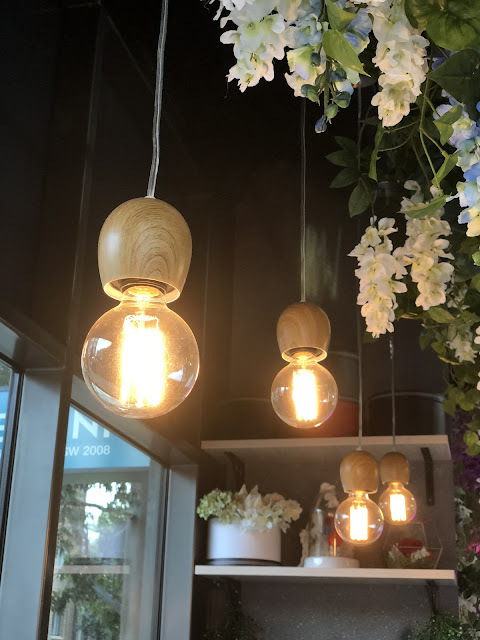 This bubble tea shop is brand new and located near Central Park Mall, Sydney. It is located on the junction of Abercrombie street and O'connor street, perhaps this info might be useful for those who can't find the address. Thanks to Aminah, the person behind @cherri_cupcake, I finally paid a visit to this lovely store. We browsed the menu a little while and decided to order Honey I'm home ($6.5) and Milky Strawberry ($6.5) as they did not have Avocado Strawberry at that moment. They have 2 different size, regular and large one, we went on regular size one (just because the plastic cups were too cute and we thought we couldn't finish the large one). So how was it? The verdict is I love these drinks, the Milky Strawberry has strawberry pearls (yess you read it right!! it was strawberry pearls), sliced strawberry. It was not only pretty but also tasty. 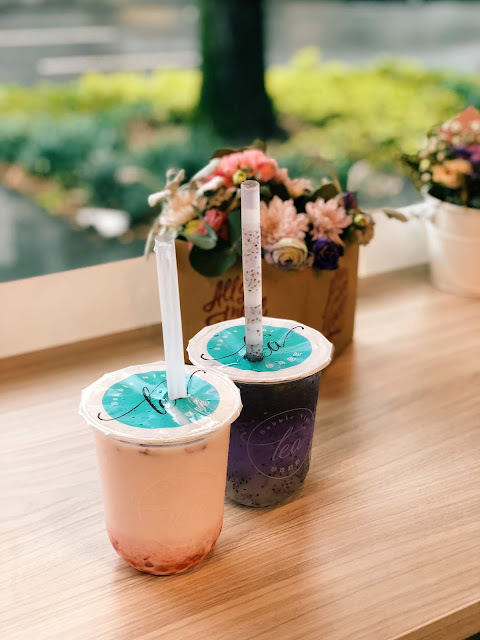 This milky drink really suit me well and I was surprise with the pearls, it was different from the other bubble tea store. This one is chewier and absolutely authentic with those strawberry flavor for this drink and matcha flavor for the matcha milk tea. 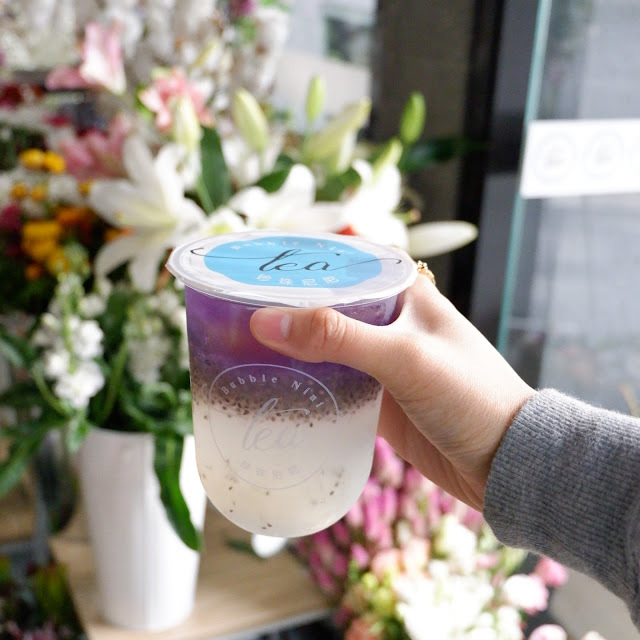 On the other hand, the Honey I'm Home which filled with honey lemon juice, chia seeds, butterfly flower, sliced lemon and some crunchy sliced fruit (i'm not really sure about what was it, I will ask the staff on my next visit) was the refreshing sour drink. I bet, it originally has blue color and turned into purple as the sliced of lemon dipped onto the cup. Ah by the way you can also adjust the amount of sugar and ice on your order. 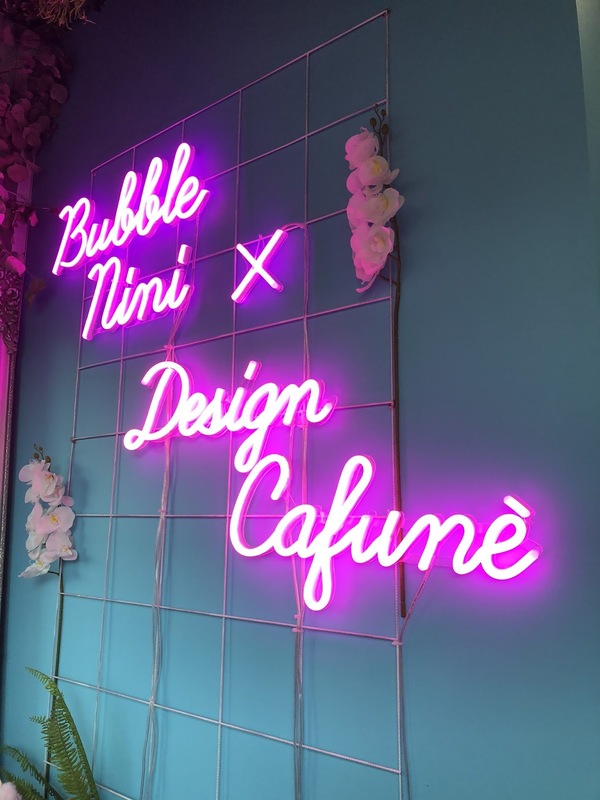 If you think this is an ordinary bubble tea shop, then you are completely wrong. It is not only a bubble tea shop combined with the florist which makes this place special. Their pearls are also the things which this place is extraordinary. First, they make the bubble (pearls) fresh and if we are lucky enough, we can even watch how they create the pearls in store. 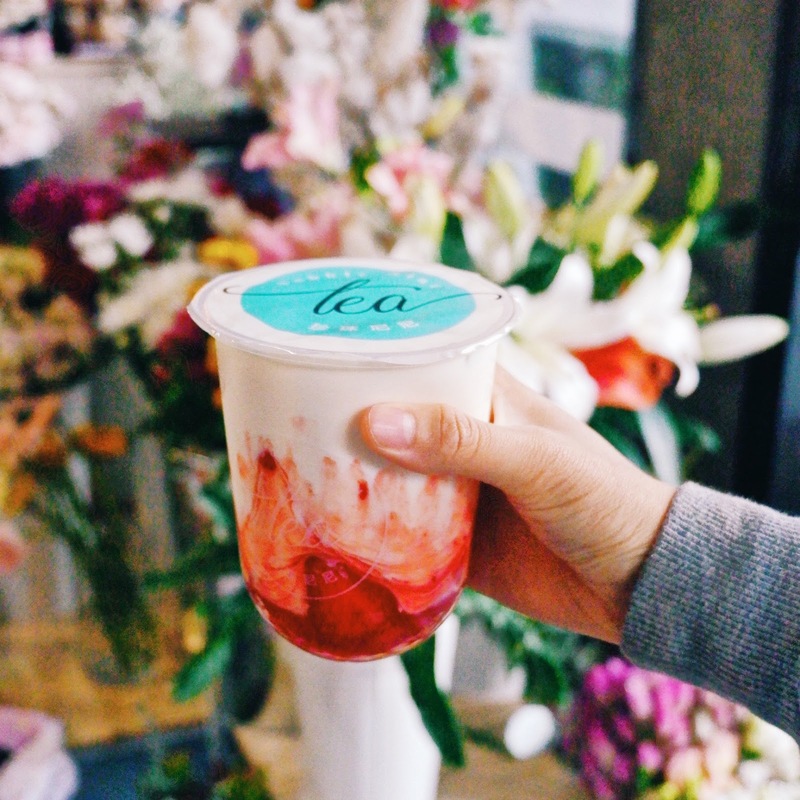 Second, they have various type of pearls, matcha, taro, strawberry, etc. Interesting, right? 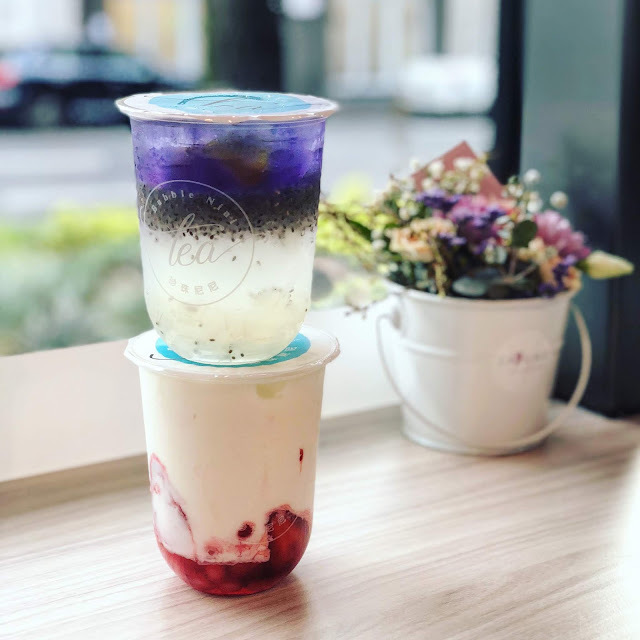 There are some others menu which I need to try on my next visit and hopefully there is also a new menu to try and I can watch them make the pearls too. See you on the next food adventure, foodies!